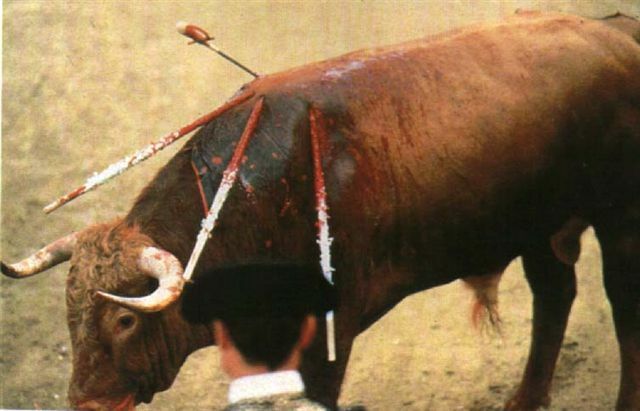 More than 40,000 bulls are barbarically slaughtered in rings in Spain each year. 20 percent of bulls are fed laxatives and drugged before they step into the ring. 20 percent of 200 bulls had been given anti-inflammatory drugs, which "can camouflage certain injuries," before the fight even started. The bull's horns are shaved and petroleum jelly may be smeared into his eyes to cloud his vision. 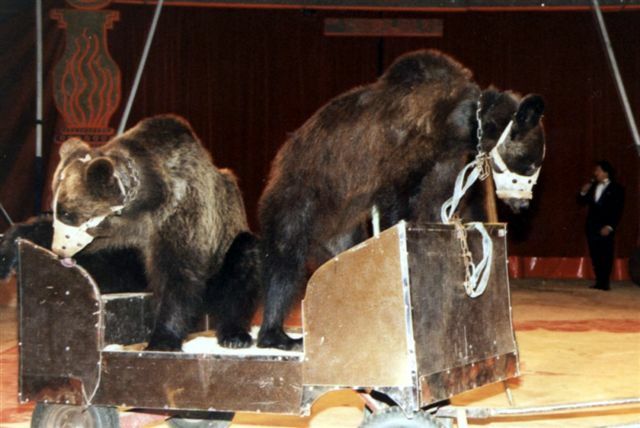 Before the matador even enters the ring, a picador stabs and cuts the muscles in his neck. Bullfighting is a cruel bloodsport in which the bulls don’t stand a chance.